Three people were taken to the hospital after a crash in Mecosta County over the weekend. It happened Saturday night around 11:30 p.m. at 20th Avenue, north of 9 Mile Road in Wheatland Township. Authorities say the 20-year-old driver from Holland lost control of the vehicle while swerving for a deer and hit a large rock, causing the vehicle to roll over into a frozen creek bed. 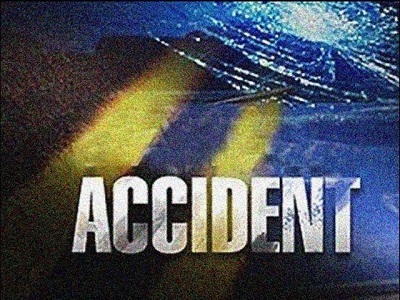 The driver and two passengers, a 20-year-old Grand Rapids man and an 18-year-old Rockford woman, were taken to the hospital for non-life threatening injuries.